Exercise, As humans, we are not designed to be stationary. Our ancestors were hunter-gatherers who were forced to live active lives to find food and survive. Unfortunately, today’s lifestyle is increasingly sedentary, which can exacerbate several of the symptoms of healthy aging and aging-related diseases. If you are reading this article, you might be concerned with the symptoms caused by the declining hormone levels that occur during aging. You might even be receiving or considering HGH & Testosterone Therapy with AAI Rejuvenation Clinic. However, did you know that building and maintaining a regular exercise regime can increase your energy levels, reduce pain and the symptoms of illness, and improve your mood and memory? 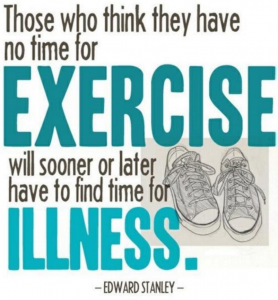 Exercise is a critical part of healthy aging. Read on to learn more about how exercise can complement your hormone replacement therapy to help you feel young and full of life. Fat loss and muscle gain. One of the best-characterized effects of a well-designed exercise regimen is an altered body composition, which results in a reduced fat mass and an increased muscle mass. Although this may not manifest as “weight loss,” since muscle weighs more than fat, these changes in your physical composition are highly desirable! Improved mobility, balance, flexibility, and coordination. Movement, balance, and coordination are critical for so many aspects of daily life but, unfortunately, these often decline as we age. Several low-impact exercises can improve your balance and coordination, and some exercise suggested by the Mayo Clinic can be found. Nevertheless, please bear in mind that only physician-supervised exercise programs should be followed to ensure that you receive the maximal benefit without risking your health. 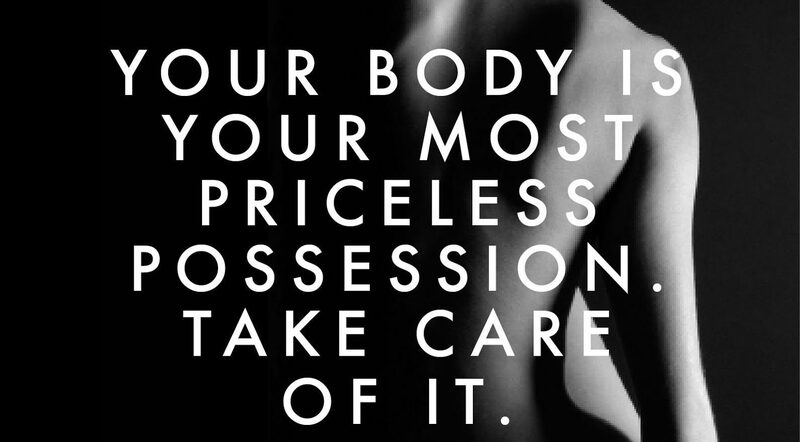 Reduce the risk of chronic diseases. The long-term benefits of a healthy lifestyle that includes regular exercise seem to be never-ending. For example, active individuals have a significantly lower risk of diseases such as obesity, diabetes, heart disease, osteoporosis, Alzheimer’s disease, and even cancer [1-3]. Although the mechanisms behind these effects are involved, they include improved immune function, enhanced metabolism, lower blood pressure, improved digestion, and increased hormone secretion. Reduced stress and improved mood. 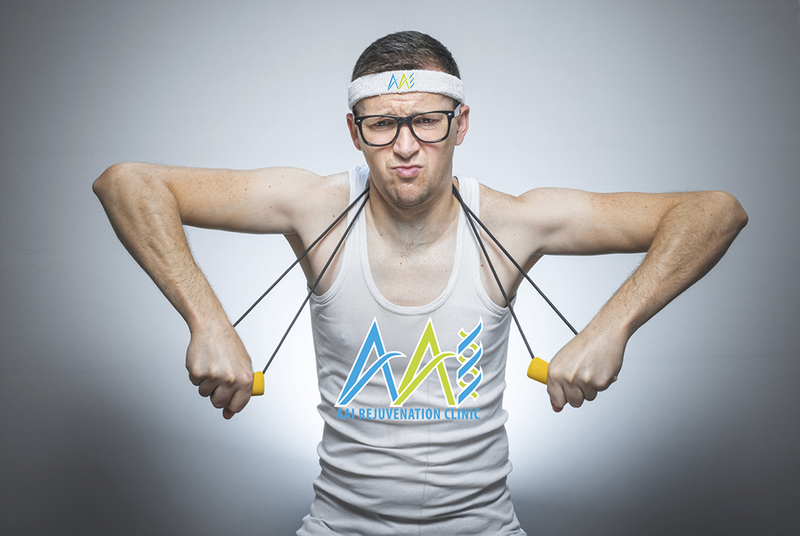 A key advantage of exercise is its ability to rapidly and efficiently reduce weight . Exercise stimulates the release of endorphins, which result in a feeling of happiness and reduced anxiety and sadness . Because being physically active reduces your fat mass and increases your muscle mass, active individuals often have more confidence, which further improves mood. Improved sleep. Science has confirmed that regular exercise helps you fall asleep faster and stay asleep longer . Indeed, people who do not do get regular exercise are more likely to feel tired during the day. The Importance of Exercise free testosterone levels in women . The Importance of Exercise such as resistance training reduces blood pressure and increases testosterone levels in overweight and obese men [8, 9]. Anaerobic exercise increases IGF-I levels in young men and GH levels in both men and women . Isn’t it wonderful to know that taking a little time out of your day can not only make you feel great but also improve the results of your hormone-replacement protocol? Hopefully, you now know about just some of the benefits associated with a healthy lifestyle that includes regular exercise and understands how this can work hand-in-hand with your hormone-replacement protocol to lead you toward a healthier tomorrow. 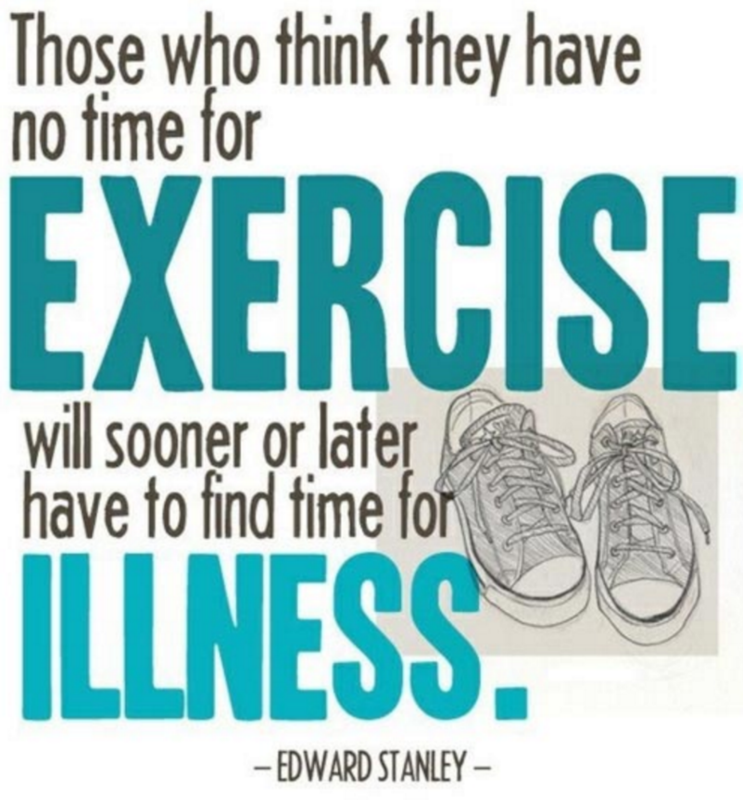 Talk to your physician to get started today. Hoffman, A.J., The Impact of Physical Activity for Cancer Prevention: Implications for Nurses. Semin Oncol Nurs, 2016. 32(3): p. 255-72. Ross, M.D., E. Malone, and G. Florida-James, Vascular Ageing and The Importance of working out: Focus on Cellular Reparative Processes. Oxid Med Cell Longev, 2016. 2016: p. 3583956. Aune, D., et al., Physical activity and the risk of type 2 diabetes: a systematic review and dose-response meta-analysis. Eur J Epidemiol, 2015. 30(7): p. 529-42. Sciolino, N.R. and P.V. Holmes, The Importance of working out offer anxiolytic potential: a role for stress and brain noradrenergic-galaninergic mechanisms. Neurosci Biobehav Rev, 2012. 36(9): p. 1965-84. Thoren, P., et al., Endorphins and The Importance of working out: physiological mechanisms and clinical implications. Med Sci Sports Exerc, 1990. 22(4): p. 417-28. 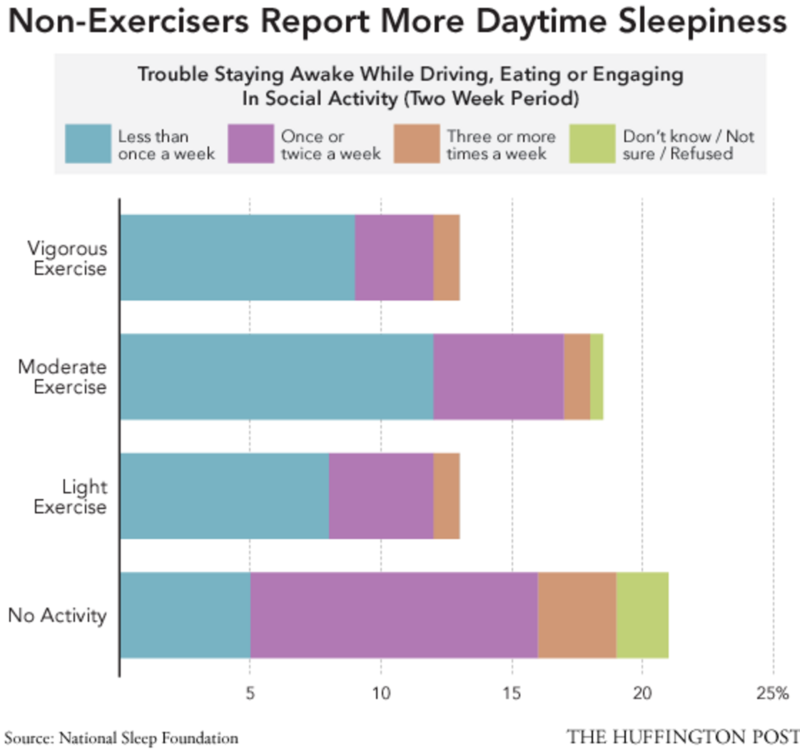 Chennaoui, M., et al., Sleep and The Importance of working out: a reciprocal issue? Sleep Med Rev, 2015. 20: p. 59-72. Lane, A.R., C.B. O’Leary, and A.C. Hackney, Menstrual cycle phase effects free testosterone responses to prolonged aerobic. Acta Physiol Hung, 2015. 102(3): p. 336-41. Kumagai, H., et al., Lifestyle modification increases serum testosterone level and decreases central blood pressure in overweight and obese men. Endocr J, 2015. 62(5): p. 423-30. O’Leary, C.B. and A.C. Hackney, Acute and chronic effects of resistance working out on the testosterone and cortisol responses in obese males: a systematic review. Physiol Res, 2014. 63(6): p. 693-704. Eliakim, A., et al., Effect of gender on the GH-IGF-I response to anaerobic working out in young adults. J Strength Cond Res, 2014. 28(12): p. 3411-5. Where Does hGH Come From?